Instagram is one of the most exciting social media channels on which to build a brand for your business. The platform is very visual and growing at a tremendous pace. According to this report, the platform has 300 million daily active users in 2016. Instagram’s per-follower engagement rate for top brands is 58 times higher than on Facebook and 120 times greater than on Twitter. You need to create a separate business profile on Instagram which posts content that is relevant to your business. Adding a call to action along with a link in the bio is helpful in getting your target to visit your website, your landing page, or a contact page. You need to showcase the core value proposition of your business in the profile bio. 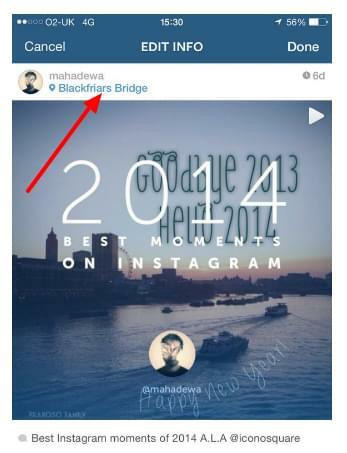 You can repost your Instagram posts to other social accounts such as Facebook, Twitter, Tumblr, Flickr and Foursquare. You can link these accounts to your Instagram account and get more reach on your Instagram posts with simplified sharing on these accounts. Like any other social media platform, you need to post to Instagram on a daily basis to ensure your followers can engage with your business, actively. You can also promote your Instagram account on other channels like Facebook and Twitter to get more followers on it. This is one of the most popular strategies for promoting your business on Instagram. You need to search for influencer accounts on the platform which have a larger number of followers. Make sure these people belong to your business niche. You need to contact them to check whether they will be willing to ‘shout-out’ your business on their profile. They may do this without a cost depending on the number of followers they have. You could also end up with a barter deal where you promote their account in return. Here is a list of some of the top global Instagram influencers in 2016. Instagram is a visual medium and the quality of your images plays a vital role in developing your brand’s desired reputation. 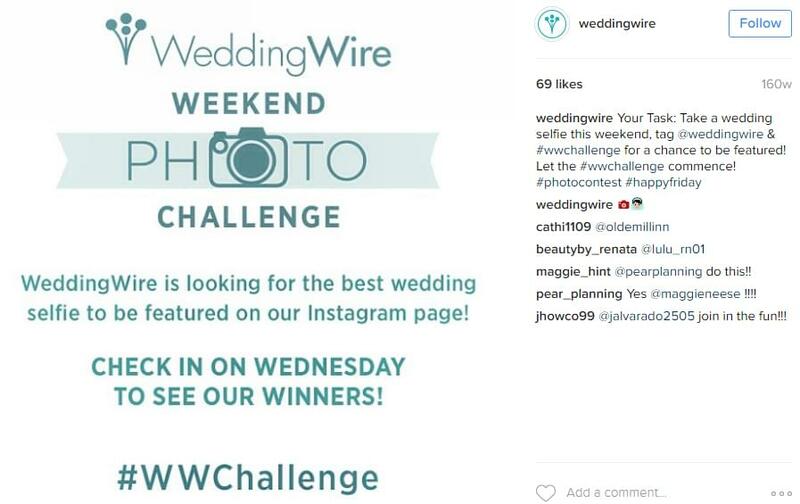 You could hire a professional photographer while sharing product images on your Instagram page. 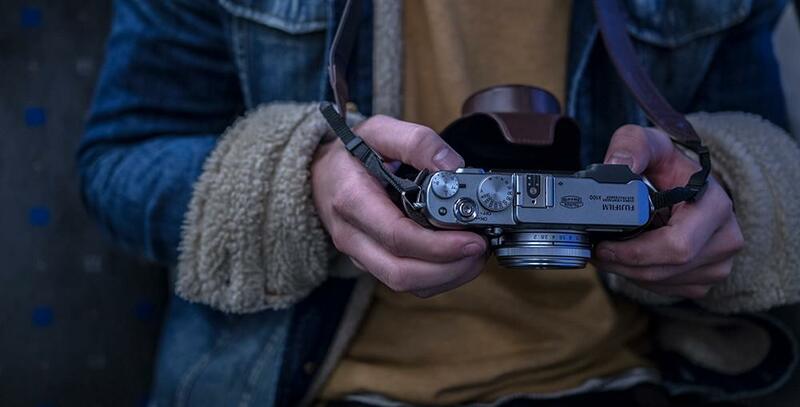 Tasteful stock images, such as those from Unsplash, can also be used to share engaging posts relevant to your business. Use Instagram image filters to make your pictures look trendy. You can look at competitor posts to understand which filters work best. The standard square image size for posting on Instagram is 1080px by 1080px. 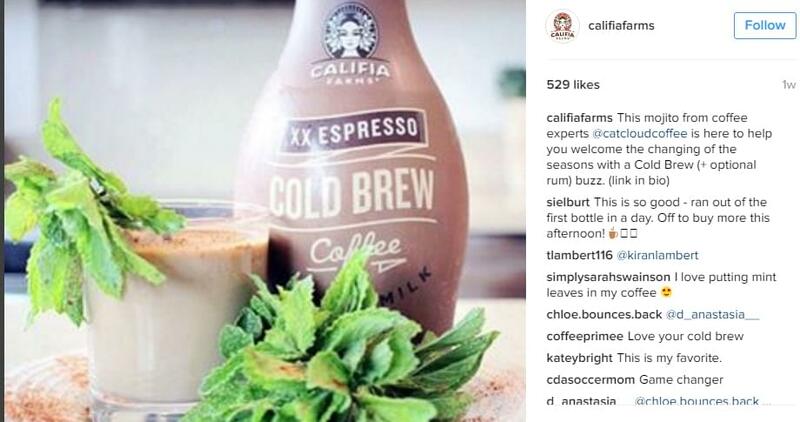 You can get more targeted followers on your Instagram account by engaging with them. You need to look for accounts in your niche. These could be those who are following your competitors, or just prospects. You need to follow these accounts, like and comment on their posts and tag them in your posts. Instagram allows you to add the location of your images to your posts. You can use this feature to tag the site of an event your business is participating in or organizing. The feature also helps in showcasing the location of your business. You can also get your contest participants to use this feature in the case of contests that are organized in your business location. You can build excitement around upcoming contests, events or product launches by adding posts that just provide a hint of what’s going to happen. You can ask your followers to take a guess, to build engagement around a particular event. The tactic is helpful in building a buzz among your prospects and followers. You can easily schedule your Instagram posts with Later. The tool helps you share posts from your desktop. You can start using this tool for free. Make sure to analyze which posting times are getting the highest reach and engagement so you can optimize your scheduling in the future. Instagram has increased the video length limit from 15 seconds to 60 seconds. You can benefit from this feature by adding videos about your services. These could range from introductory videos to promotional ones or tutorials. Make sure the video quality is good and visually appealing to your target group. You can add photos from Instagram to your website or blog using embeds. These could be images added from your account or followers’ accounts. You can embed contest posts shared by participants to a separate ‘contest showcase’ landing page. Embed your Instagram videos to your website and improve their views. You can easily connect your Instagram account with your Facebook page and business manager account to start running paid campaigns on Instagram. You can create your ads using the Facebook power editor and run campaigns targeted to specific audiences. Paid campaigns can help you build a good follower base that you can engage with on the account. You need to have a content calendar while posting on Instagram. It can be based on events and festivities that are popular in your industry. You can also add product-based promotions depending on business requirements. ‘Stories’ is a recent addition to Instagram that was inspired by Snapchat Stories. The feature allows you to add temporary photos and videos to your profile. These stories will be shown to your followers for 24 hours before they disappear. You can add doodles and filters to your stories and engage with your audiences in a unique way. Instagram allows you to receive notifications if somebody in your network adds a post. You can use this for your business to engage with specific accounts that have a high following. Just turn on the post notifications on their profile. With this feature, you can send a direct message to up to 15 of your followers at a time. You can include an image or a 15-second video to convey your message. You could select your most active follower and send them an offer or a product promotion with this feature. The feature can also be used to reach out to prospects of a particular location. Avoid coming across as a spammer. Use this feature carefully, with users who have an active interest in your business. It is important to create a style guide while building a brand on any platform. The same goes for Instagram. Your guide should specify the rules around your color palette, use of the logo, image design, font usage, and captions and hashtags. A guide for video posts can also be included if videos are being frequently used. This helps in achieving consistency in your posts, which strengthens your brand image. You need to analyze your Instagram marketing activity to understand which content is doing best with your targeted audience. This will help your content to make it more relevant and engaging for your audience. 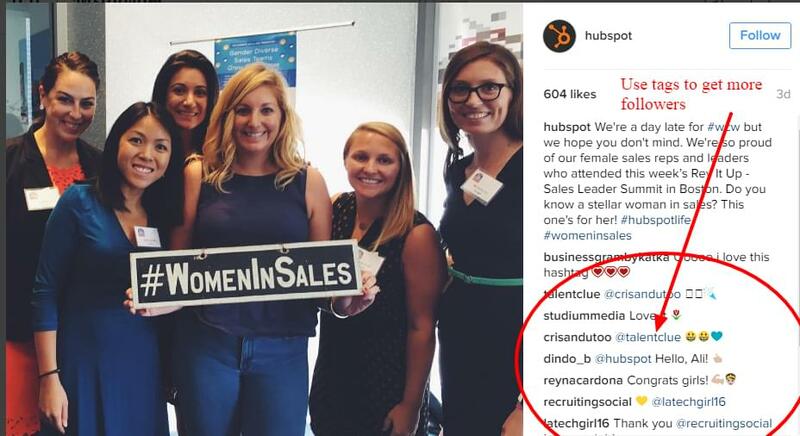 You can use tools like Simply Measured, Iconosquare and Sprout Social to track the required metrics. Using these tools you can analyze at which times your posts are performing best, rates of engagement, follower analysis and more. You need to build an emotional appeal for your brand through interesting posts. In other words, you need to focus on a pull strategy rather than a push one. Your posts and images need to build aspiration for your products and services rather than communicate a sales pitch. You can easily set up a shop on Instagram with add-ons like Have2Have.It. The tool helps businesses redirect users from their Instagram page to an online store. Using a tool like this can help you save time for your customers and simplify their shopping experience. Some of your followers will always be more active in adding comments to your posts and engaging with them. Responding to both positive and negative comments will help you build a relationship with your followers, which strengthens your brand image and makes it more trustworthy. You need to keep up to date with the latest on the Instagram platform. Follow the Instagram blog for business to know about new and upcoming features that can help you in market your business more effectively. With more and more internet users shifting to mobile, Instagram is one social media platform that cannot be ignored. The platform provides a high level of engagement to brands and allows you to build your brand story in a unique way. Don’t pass up the opportunity. Abhishek Talreja is working as a Digital Marketing Manager with Enterprise Monkey. He has a keen interest in technology, and small business productivity. Enterprise Monkey helps SMEs and Not-For-Profits save time & money and increase revenue through automation, optimization & intelligence.